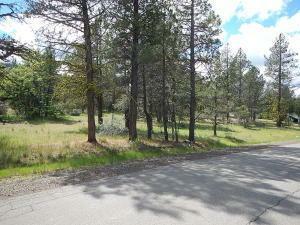 Versatile lot in Big Eddy Subdivision, with access from Comanche Court or Shoshoni Loop. At just under five acres, consider this lot if you're looking to build. Lovely neighboring homes on each side, utilities available at the lot line, established trees. Recreational paradise! Listing provided courtesy of Allison Cassity of Coldwell Banker Intermountain Realty.